S-897 / Ehrenclou Drive and S-45 / Chestnut Ferry Road: The project began on Chestnut Ferry Road at the intersection with Jefferson Davis Hwy/US 601/SR 34/U and continued along Chestnut Ferry Road to the intersection with Ehrenclou Drive, then followed this road to the intersection of US 521/Broad Street. Hussey Gay Bell designed the improvements for this segment, which were to widen the road to a three-lane curb and gutter section with paved medians and sidewalks. 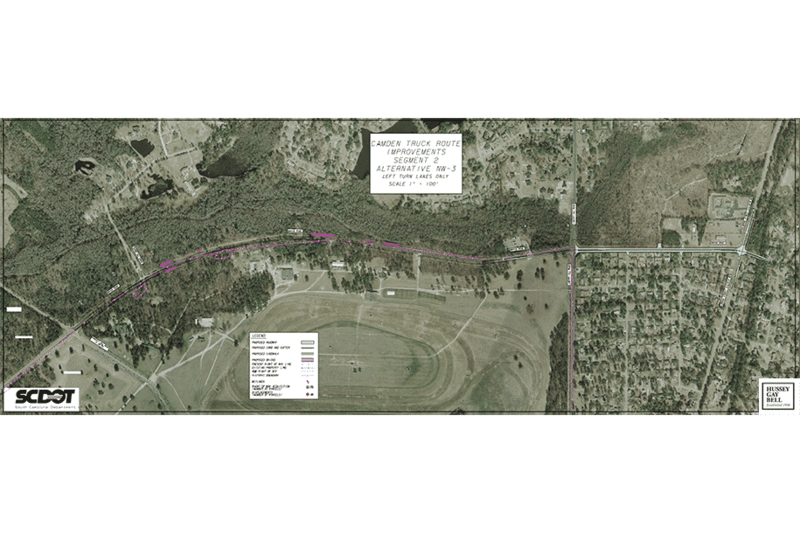 The improvements also included replacing an existing bridge over Bolton Creek located on Chestnut Ferry Road (S-28-45) near the intersection with S-28-147(Old River Road). 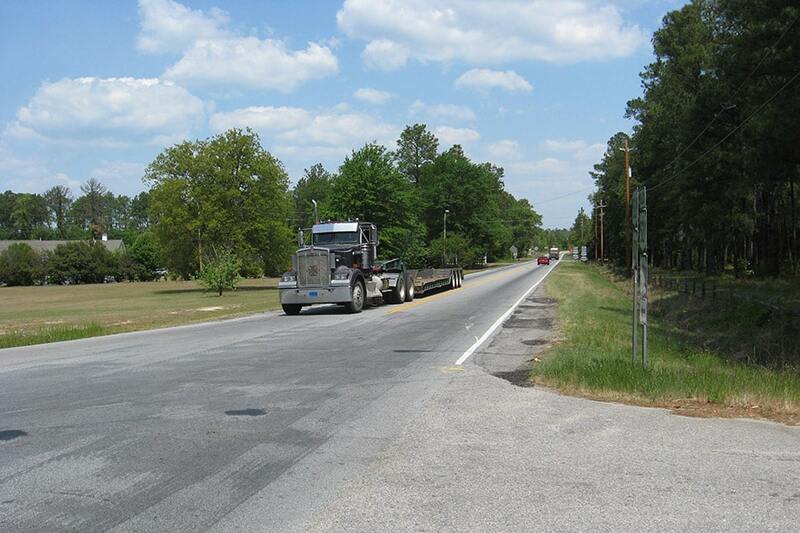 S-130 / Boykin Road from US 521 / US 601 / North Broad Street and Ends at the Intersection with Knights Hill Road: Hussey Gay Bell designed the improvements for this segment, which were to widen the road to a five-lane curb and gutter section with paved medians and sidewalks. S-45 / York Street and S-79 / Mills Street: The project began on York Street at the intersection with US 521/Broad Street then proceeded east along York Street to the intersection of Mills Street. 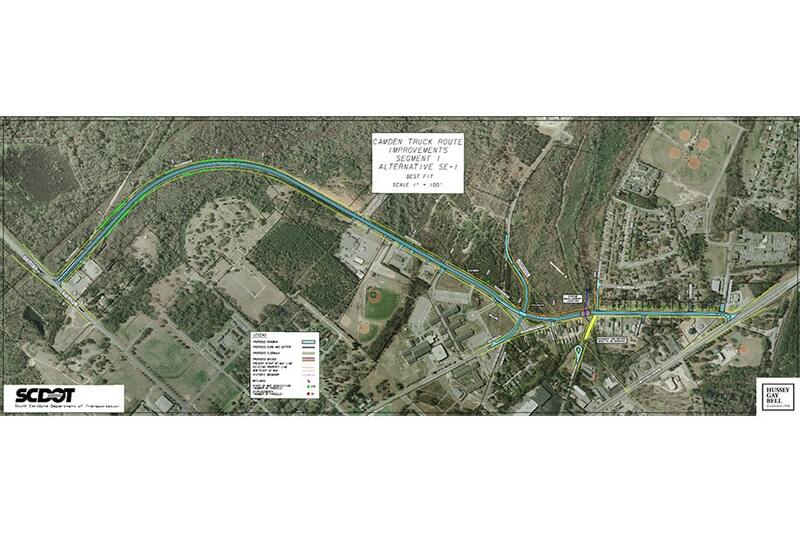 The project continued north along Mills Street and ended at the intersection of Jefferson Davis Hwy/US 601/SR 34/US 1. Hussey Gay Bell designed the improvements for this segment, which were to widen the road to a three-lane curb and gutter section with sidewalks. 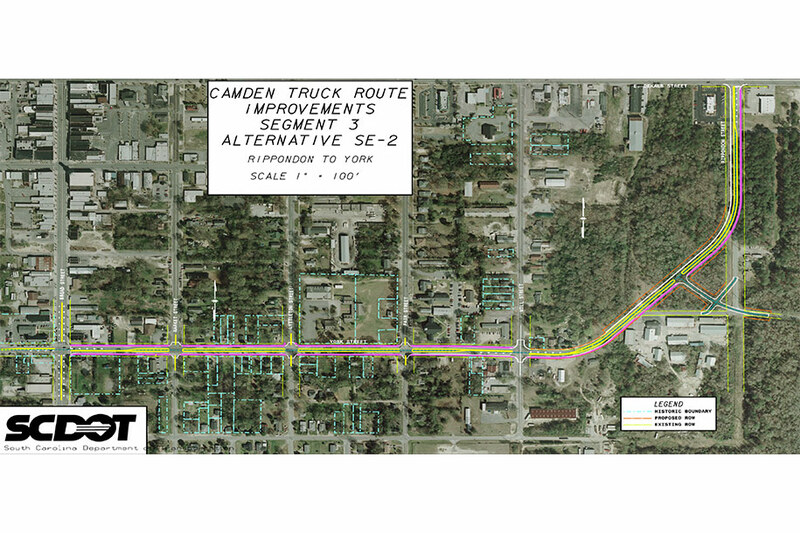 Improvements to three segments of the existing truck routes for optimum truck operations and safety. Cumulative total length, 4.7 miles.